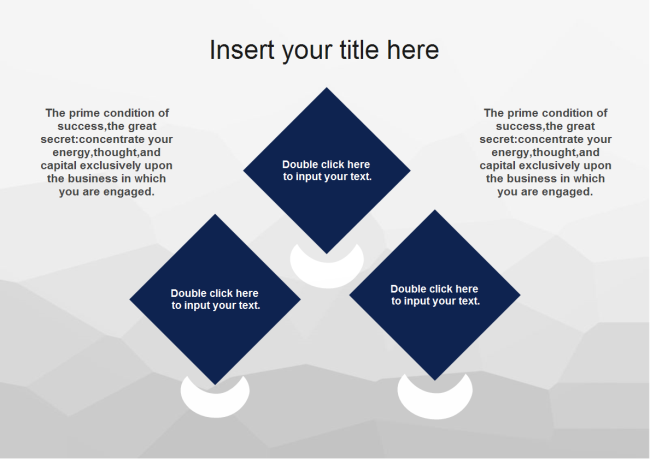 Description: Three Rhombs PowerPoint template is a free PowerPoint template that you can download for any presentation topics. This free template has a simple slide layout with three rhombs over a gray background. You can download it to make business or education PowerPoint presentations.